Preparing for a presentation and making sure you have all information at your fingertips. Then nothing can beat the Torrent Laser Pointer Flash Drive Pen. 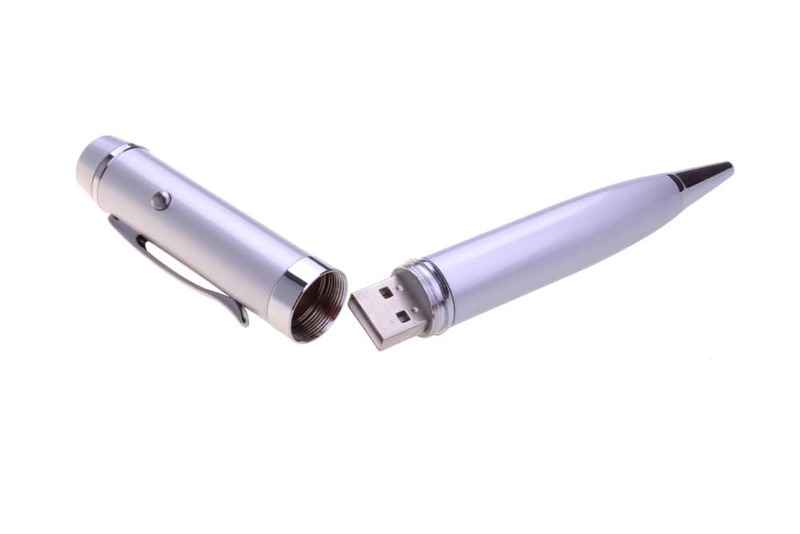 This presentation-helper is a pen, a flash drive, and a laser pointer in one! The Torrent is made from metal and is available in a range of memory sizes. For effortless data upload and data transfer. 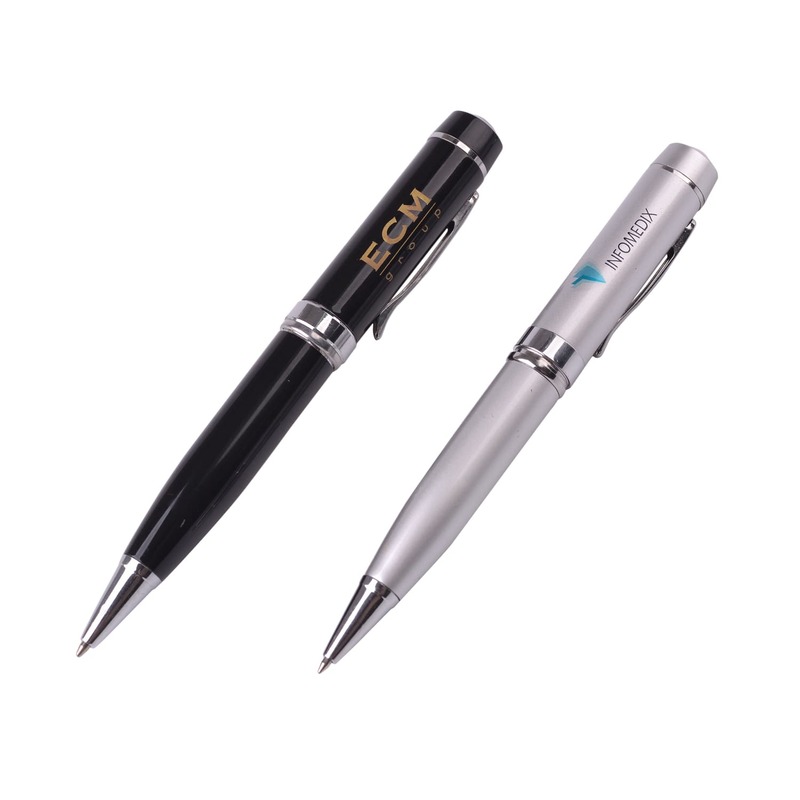 Great as promotional material for schools, conferences, product launches, and conventions.